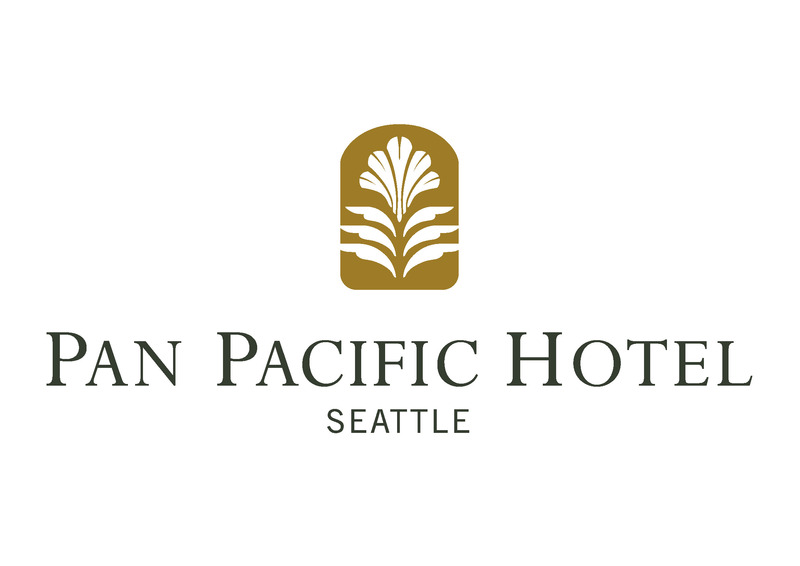 During a management transition, we assisted the Pan Pacific Hotel Seattle and their executive management team with interim management support. We also had the pleasure of assisting them with their search for a Director of Restaurants, Bars & Events. Pan Pacific Hotel Seattle is a stylish yet intimate boutique getaway designed to leave you feeling refreshed and invigorated. Relax and mingle in our stylish restaurant and bar or welcome esteemed guests to our impressive conference and banquet rooms. Discover a contemporary hotel that promises a captivating sensory experience at every turn.